Bayern Munich have relieved head coach Carlo Ancelotti of his duties in the wake of Wednesday's 3-0 defeat to Paris Saint-Germain in the Champions League. His assistant Willy Sagnol has been placed in charge of the first team until further notice. 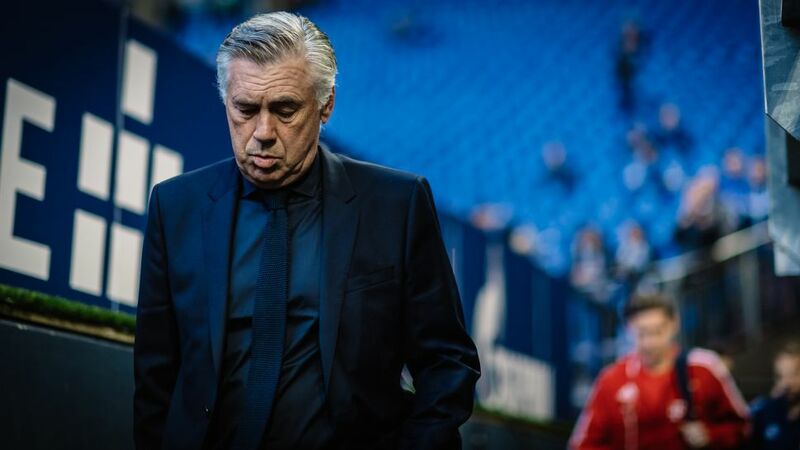 Ancelotti, who took over from Pep Guardiola in 2016 and led the record German champions to their fifth straight Bundesliga title last season, was informed of the club's decision to part company following their return from the French capital on Wednesday. Bayern's defeat in France comes after they fell three points behind league leaders Borussia Dortmund on Matchday 6 – falling so far off the pace at the top of the Bundesliga at such a stage of the season for the first time since 2010/11, when Dortmund went on to win the title and Bayern finished third.